Disney Movie Collage - Aladdin và cây đèn thần. Screencaps belongs to Disney. 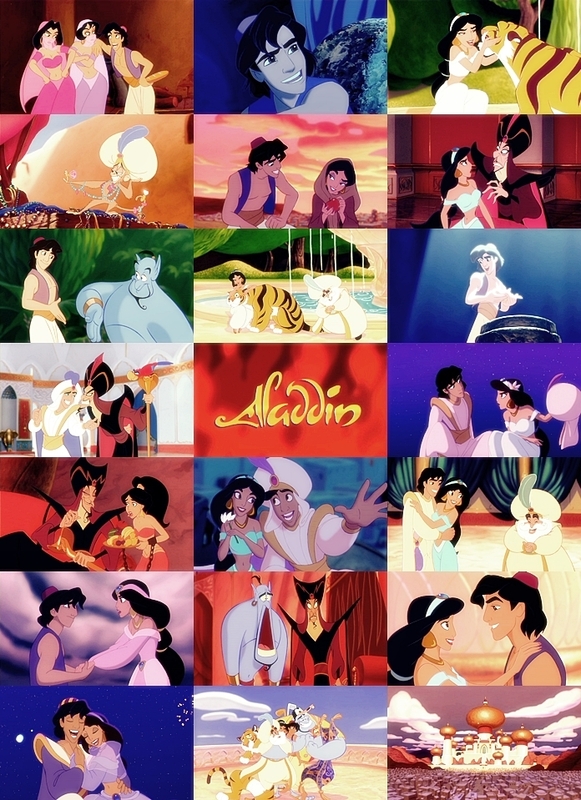 HD Wallpaper and background images in the Aladdin và cây đèn thần club tagged: aladdin disney movie animated film arabian nights jasmine. Live-Action Science Fiction Aladdin và cây đèn thần Movie in Development!